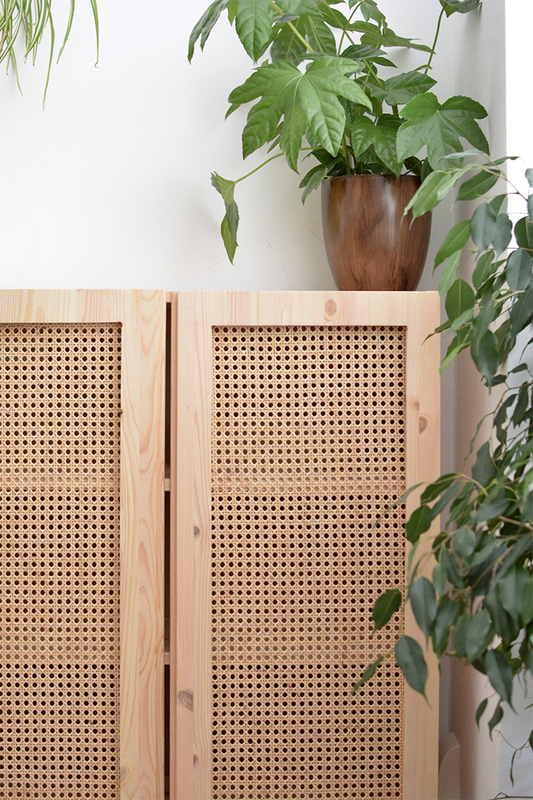 as much as I pray for the summer to arrive my wardrobe is never fully ready for it.. luckily I invested in a couple of a-line skirts that have been hanging around in my wardrobe so I've not been 100% stranded when it warmed up this week! I always revert to denim when I'm looking for a comfortable outfit so I'm pretty darn pleased it's been a big trend this summer. 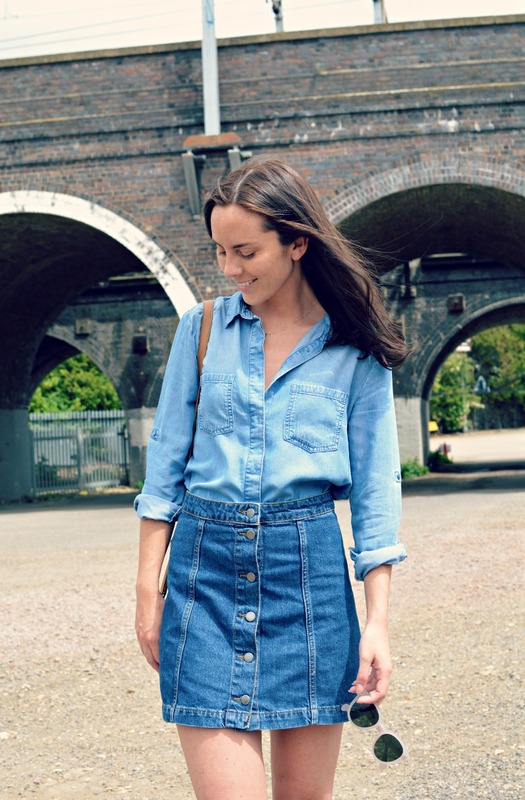 this simple double denim look is one of my faves and this skirt is just the right length- nobody needs to see my bum cheeks on an afternoon out. I'll leave you with that lovely mental image.. I'm off to celebrate the fact it's friday, hurrah! Ahhh this look is perfect. I really need some sandals like that! 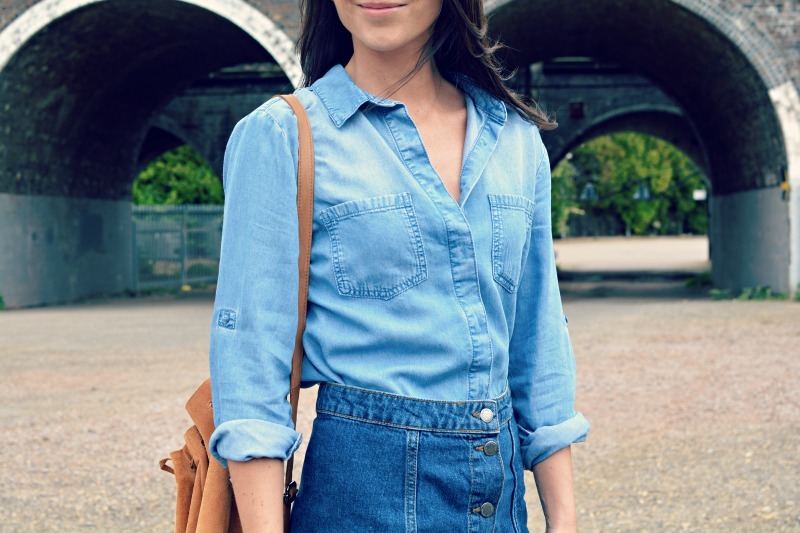 Ah double denim just always looks so good! Love this double denim look and you rock these sandals, I shall have to live vicariously through you as I could never pull them off!